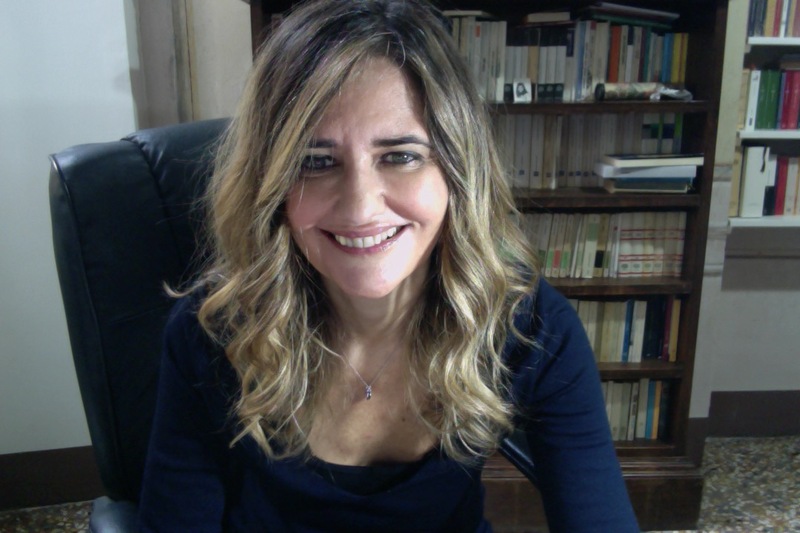 Vanessa Pietrantonio is assistant professor at the University of Bologna. She teaches literature courses at E.C.Co. She received her doctorate in Comparative Literature in at City University of New York and subsequently won various grants, such as a research grant and a post-doctoral fellowship at the University of Bologna. She has delivered a series of lectures at the IULM University in Milan on rewriting, parody, pastiche, the modern European novel and on representations of time in Don DeLillo’s Underworld. 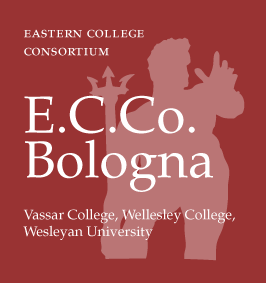 She has also been a visiting professor of literature at Vassar College, and has taught courses on the history of literary criticism at the University of Bologna. 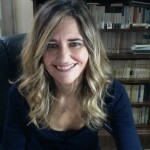 Among her publications are Debenedetti e il suo doppio. Una traversata con Marcel Proust (Il Mulino 2003), Archetipi del Sottosuolo (FrancoAngeli 2011) and Maschere grottesche. l’informe e il deforme nella letteratura dell’Ottocento (Donzelli 2018), as well as the co-edited volumes Nel paese dei sogni (Le Monnier 2003) and Crocevia dei sogni. Dalla Nouvelle Revue de Psychanalyse (Le Monnier 2004).